The Windsor Town Green is one of the premier locations in Sonoma County for events, leisure, and shopping. This ground level property offers approximately 800 +/- Sq. 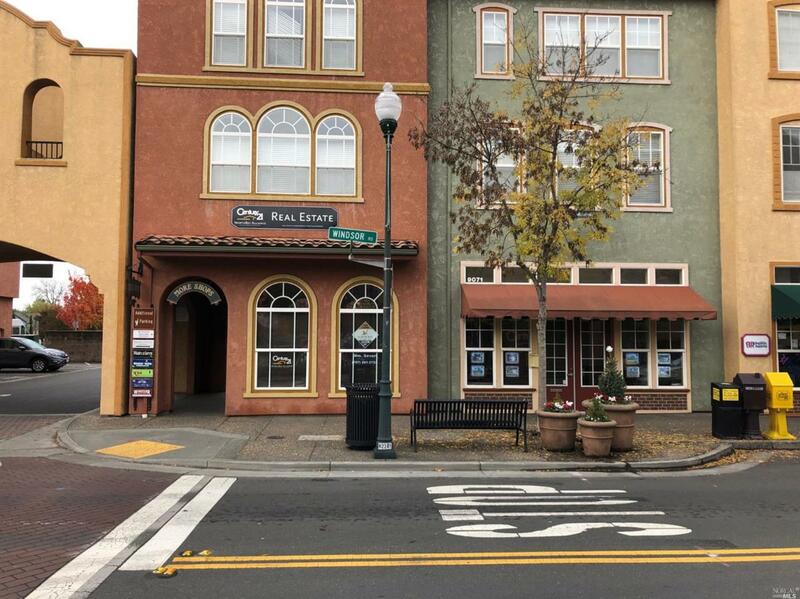 Ft. of retail and/or office space with a good foot traffic score. The large window line offers great visibility and signage along Windsor Road to entice your prospective customers. Listing courtesy of Daniel Silewicz of North Bay Property Advisors.